Fantastic melodies and music to accompany the great vocal work is a treat and Inside Out is easily one of my favorite labels of all time some fantastic groups that they have. "Hello Sorrow" has a mix/feel of Thin Lizzy/Whitesnake. 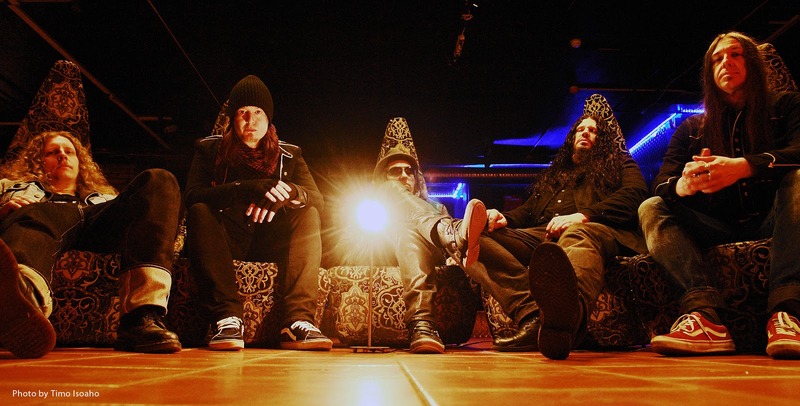 (Grand Magus, ex Firebird) on drums, Per Wiberg (ex Opeth) on keyboards, Sharlee D’Angelo(Arch Enemy, Witchery) on bass and Apollo Papathanasio (ex Firewind) on vocals. There are times when you play some music where a smile is permanently planted on your face because the music just does that to you -this is one of those albums. With each song this album just keeps getting better and better. I do not know how it is possible that there is this constant flow of great music that is not getting played on the airwaves.All the radio stations play is the same stuff over and over. 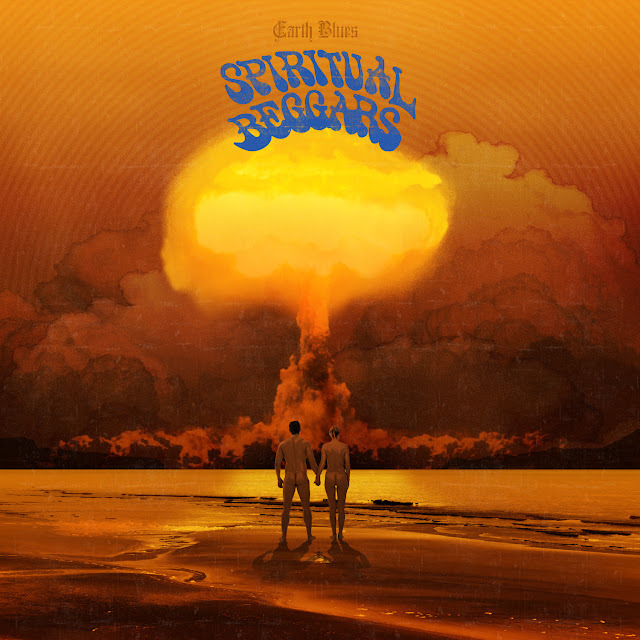 Once again SPIRITUAL BEGGARS have effortlessly managed to create a very appealing mix of theauthentic feeling from the golden 70’s reminiscent in the vein of iconic bands like Black Sabbath,Deep Purple, Rainbow, UFO or also Uriah Heep. At the same time they also returned to their ownroots, nodding towards the vibe of early SPIRITUAL BEGGARS records, yet never losing its verycontemporary edge.